An auto-responder is an online program that allows you to collect subscribers who are agreeing to receive emails from you. Your subscribers will receive your auto-mated messages that you have setup. Our preferred auto-responder is GVO! This is the email your subscriber receives when they subscribe and is a way for you to confirm this is a real person with a real email address. The only link in this email is the one included by the system! and subscribing to my list. Please confirm your subscription by clicking the link below. Thank you for subscribing to my personal contact list. 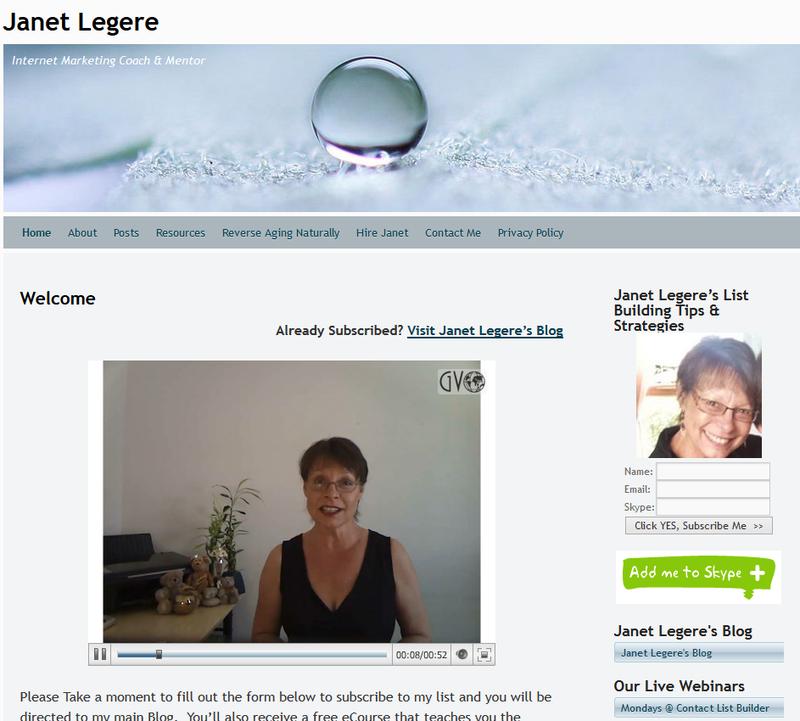 My focus is helping you learn to use the Internet to create leads for your business. understand the importance of branding you and the KLT (know, like and trust) factor! Please let me know if you have questions or need help in any way. You will find my contact details below. 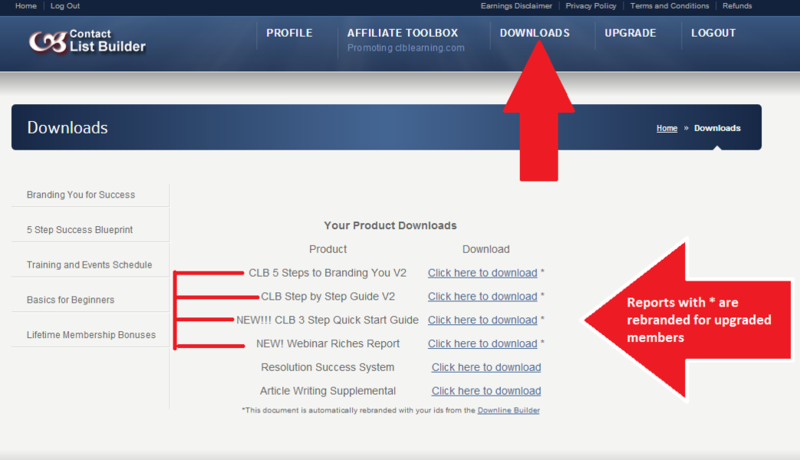 If you are an affiliate member of Contact List Builder, you will find several rebranded reports in the Members area. Do not sell …. Share! HINT: Whenever you broadcast a message to your list, copy it and add it to the end of your series. 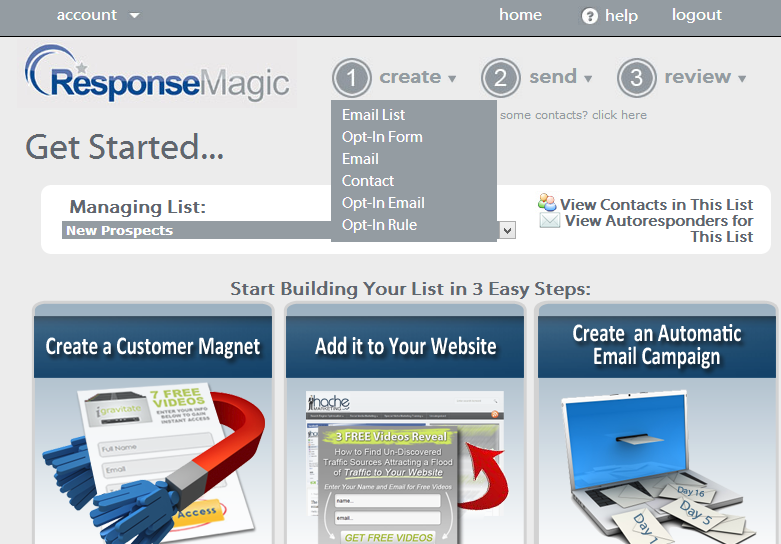 Over time, you will grow a large list of emails for your subscribers. 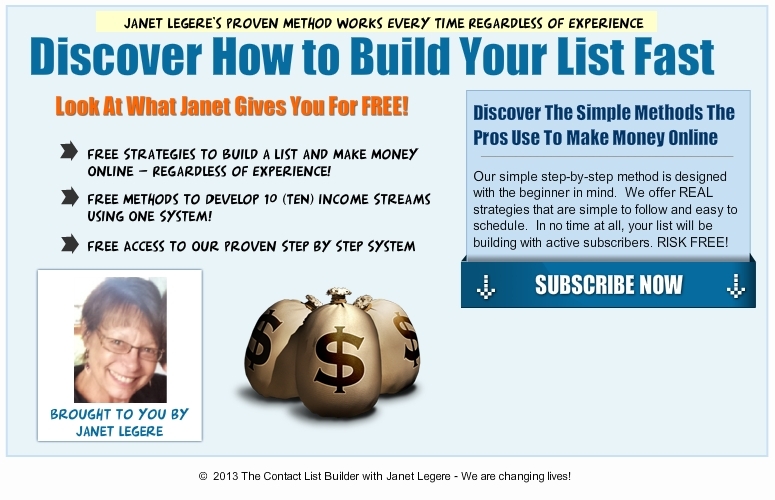 Janet & Don have a strong passion for helping others master simple strategies to use the Internet to follow their passion and make money. They have been full-time Internet Marketing since 1999 and during that time, developed several very successful revenue streams in Affiliate Marketing and Network Marketing. Their focus is showing you simple steps to create your personal brand, build your subscriber list and develop solid long term relationships.